We are all growing and learning together at Rentapen. Constantly improving ourselves and our processes. Dillon uses ProE and Solidworks to design Weld Fixtures. Steve is in charge of Information Technology and Web Development. 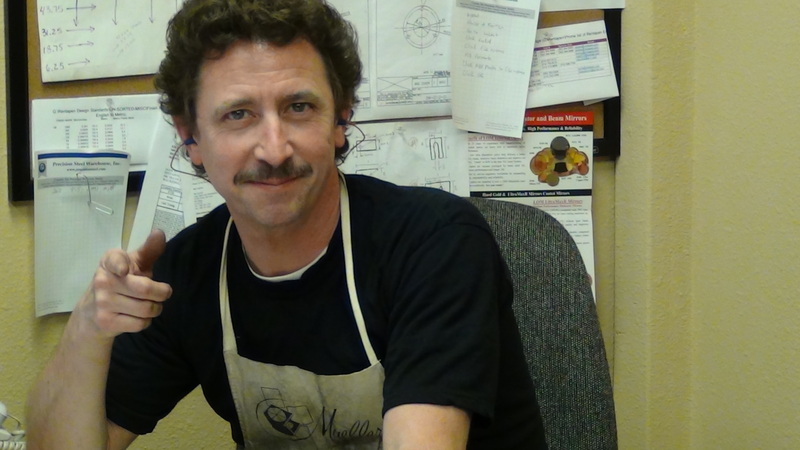 He also helps create custom drawings for RAPid Shims and shim packs from customer specifications and oversees the smooth running of all our computer programs and systems. Operates CNC Machine in order to create Rentapen’s RAPid Blocks, Plates, and Risers. John also operates and maintains our laser. Raymond operates laser in order to create Rentapen’s standard and custom shims.